We work with ages 22-50+ from all different backgrounds. 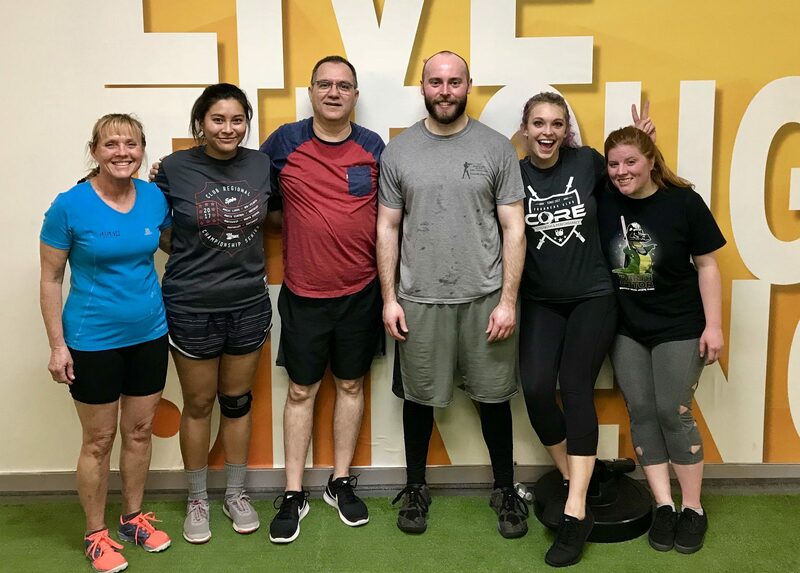 Almost everyone of our members are NEW to not only to our gym, but strength training all together and have made HUGE strides in their look and feel of their body through strength. See if our highly successful program is right for you. 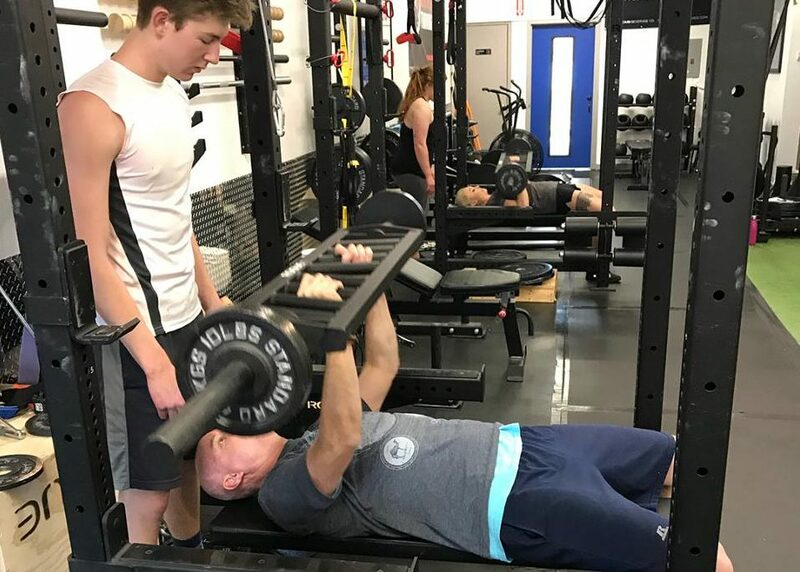 With our athlete training program, athletes of all ages get the tools they need to improve strength, endurance, speed, power, and flexibility. Our Coaches provide an encouraging environment that guarantees success for all ability and experience levels. Personal coaching is an amazingly effective and efficient way to achieve your individual fitness goals. 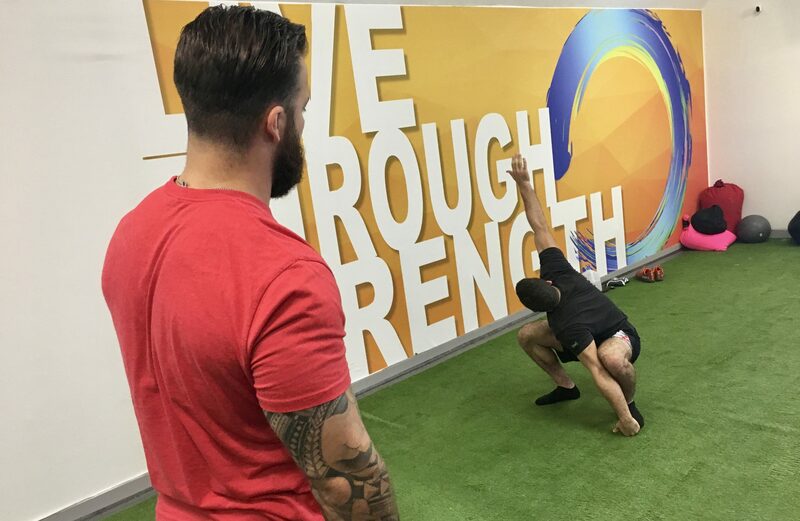 Your coach will work with you to identify and clarify your goals, assess your movement, and design a program specifically targeted at improving your deficiencies and optimizing your strengths, enabling you to move forward as quickly as possible. Now offering 24-hour access loaded with Rogue Barbells, fatbells, squat racks, belt squat, Ski erg, reverse hyper, GHD, sleds, specialty bars and everything you need for a hard no-nonsense workout! Secure key fob system and small clientele, you are sure to have a safe, uncrowded training session. No more waiting for equipment! You can train ANYTIME outside of our class times (Open gym available times: 7:00am-4:00pm & 6:00pm-6:00am and weekends). Our Nutrition Program helps you make important changes to your eating habits and lifestyle choices, so you can finally improve your health and get the body you want. We’re here to help you overcome challenges you’ve been facing for years and focus on empowering you into getting in the best shape of your life -for the rest of your life. Whether you want to build a lean athletic body, build power for a sport, or just want to get STRONG & LOOK GOOD for personal satisfaction, we can create a program to fit your needs. Our online Fitness & Nutrition training is the COMPLETE package of personalized training and nutritional guidance! It is easy to get discouraged by numbers from the untrustworthy scale, but your weight doesn’t tell the whole story. Your body is made up of muscle, fat and water. 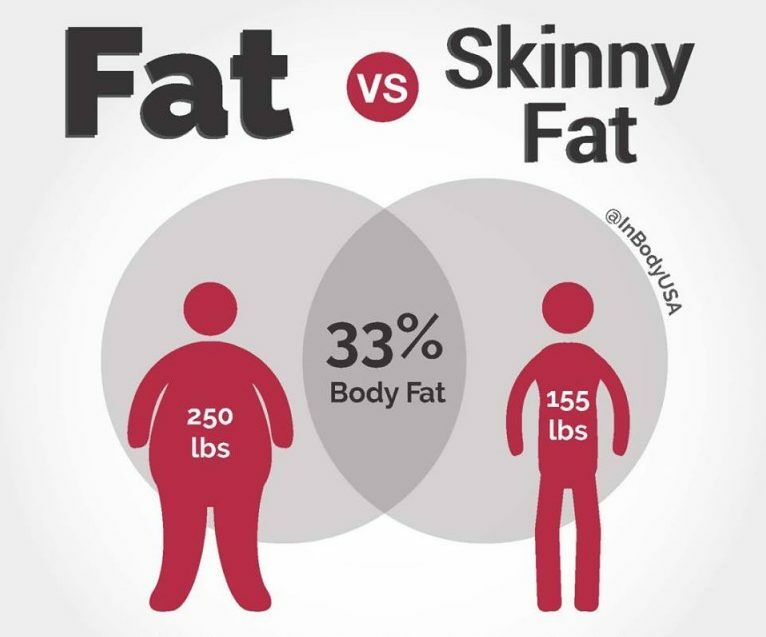 So losing weight is not the same as losing fat. Likewise, gaining weight may not be all fat gain. The InBody results sheet provides an extensive display of parameters relevant to body composition that can be used to efficiently lose fat, dial in your nutrition, identify muscle deficiencies and more!